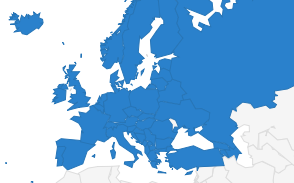 The Media Pluralism Monitor (MPM) has examined 28 European Union Member States as well as three candidate countries: Turkey, Serbia and Macedonia. The results of this second EU-wide implementation of the MPM show either general stagnation or deterioration in all of the major areas encompassed by the MPM and confirm that no country analysed is free from risks to media pluralism. The Centre for Media Pluralism and Media Freedom (CMPF), based in Florence, has just published its 2017 Media Pluralism Monitor reports (#MPM2017). Year 2017 was marked by events that have had a significant impact on media freedom and media pluralism in Europe. The darkest hour was the assassination of journalist Daphne Caruana Galizia, in Malta, in October 2017. Journalists and other media actors are facing a series of threats and attacks (physical and digital) in several European countries. Journalists’ working conditions are deteriorating, exposing journalists to external and undue pressures in their professional work in most of the countries examined. 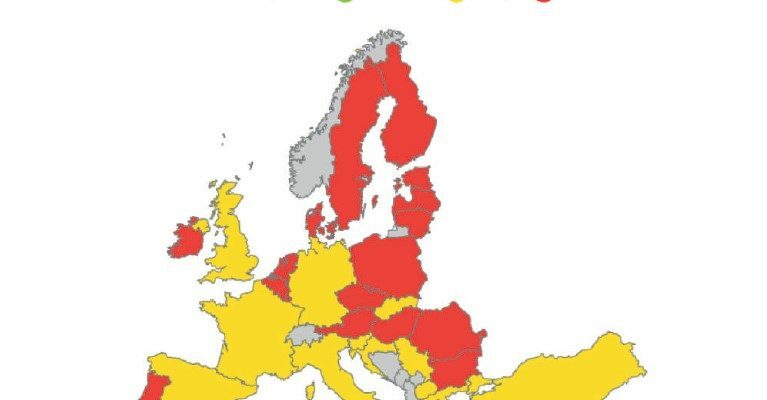 Whistleblower protection is still weak across Europe. Media ownership concentration remains one of the most significant risks to media pluralism and is seen as creating barriers to diversity of information and viewpoints. News organisations continue to be vulnerable to political interference, especially when economic conditions are unstable. A lack of political independence of public service media, especially in Central and Eastern Europe, remains a matter of concern. Lack of gender equality in managerial and content creation roles in European media organisations represents one of the highest risk scores recorded by the Monitor. Little or no progress has been registered with regard to media literacy across the EU. 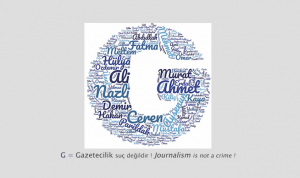 “As a general trend, the MPM2017 depicts an alarming situation for journalists and other media actors in most of the assessed countries including Greece, Hungary, Italy, Malta, Romania and Turkey: the working conditions of journalists have deteriorated and journalists are facing all kinds of threats (physical, online and other) directed at them by citizens, politicians and organised crime. The MPM2017 results point to the fact that several Member States may be neglecting their obligations, according to the standards on safety of journalists of the Council of Europe,” says the report. According to the outcomes of #MPM2017, 13 countries (Bulgaria, Croatia, Cyprus, France, Greece, Hungary, Ireland, Italy, Malta, Romania, Serbia, Slovenia, Sweden) are assessed as medium risk for the indicator on protection of journalists, meaning either poor working conditions or threats. 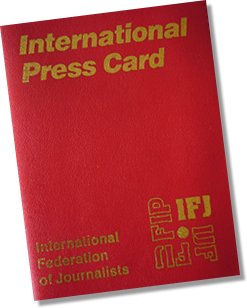 “The European Federation of Journalists joins MPM researchers in reminding European governments that they have a positive obligation to guarantee an enabling environment for journalists. The EU and its Member States should now prioritise the protection of journalists while governments must comply with their obligation to ensure that freedom of expression and media freedom are guaranteed,” reacted EFJ President Mogens Blicher Bjerregård.